Kali Linux is used by security searchers and pen-testers because it’s comes with virtually all security tools built in, it’s lightweight by default, and it has a huge ecosystem that is constantly helping with project. I created a new installation of Kali Linux recently. One of the first post-installation tasks I did was to create a new user for daily use. Sadly, Kali only creates a default root user during setup. 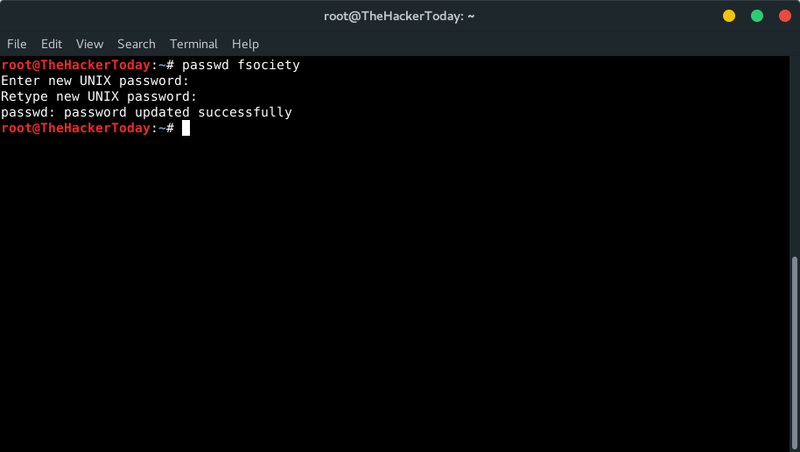 Running as root all the time is a horrible security practice, so I recommend that you create a new user as soon as possible after installation. Add a user with all user directories already in place (thereby avoiding “Could not update .ICEauthority var/lib/gdm3/.ICEauthority” or any error containing .ICEauthority or permission in general. Change default shell from chsh to bash. Or any shell like Bourne Shell (sh), Bourne-Again Shell (bash), C Shell (csh) or Korn shell (ksh) etc. Login as that user and demonstrate there were no errors. Be able to use sudo and show groups affinity. Use Kali as Primary Operating System without worrying about breaking it all the time.